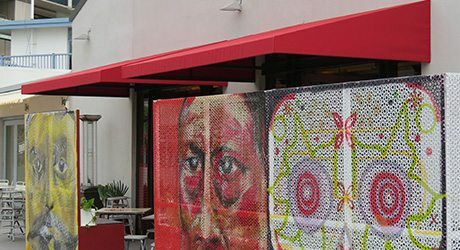 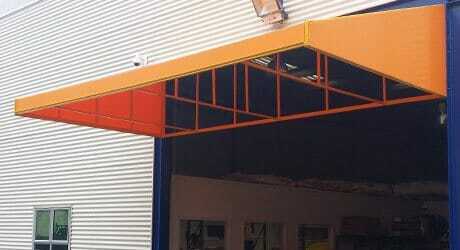 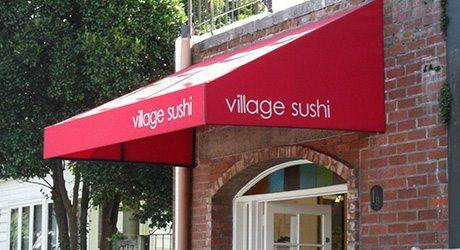 Whatever business you’re in, if you need a retractable awning, canopy or drop screen for shade, shelter or weather protection, Total Cover Awnings and Shade can help. 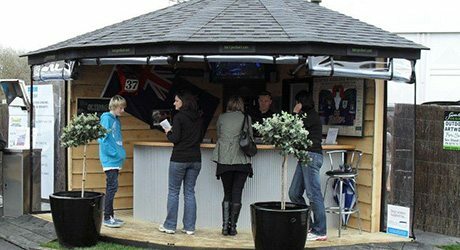 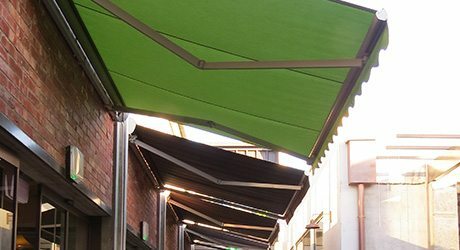 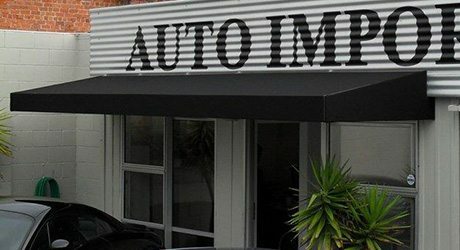 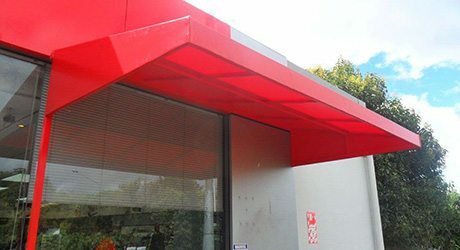 We have over 20 years’ experience in the design and installation of awnings, canopies, pergolas, shade sails and screens to businesses throughout Greater Auckland. 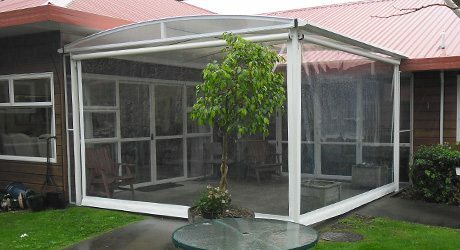 We provide custom weather solutions for all types of commercial situations. 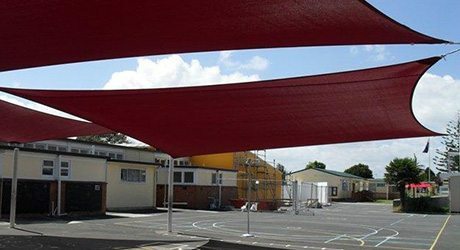 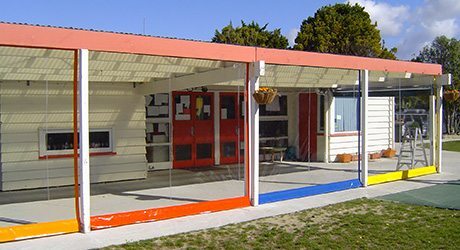 From small wedge awnings over entrance doorways, shade sails for schools, to full outdoor rooms for cafes, we pride ourselves on exceeding your expectations.